In a world controlled by blade, magic, and fist diverse warriors gather for battle! 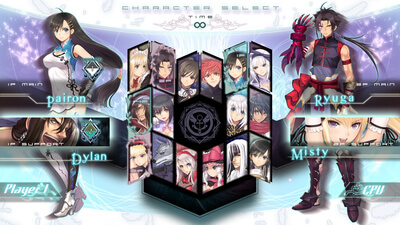 I really wish there was more to say about Blade Arcus. The art design is outstanding, and the fighting is solid, but it really just doesn’t do anything to stand out from the pack. The lack of features and paltry online community mean this game is likely already forgotten about. 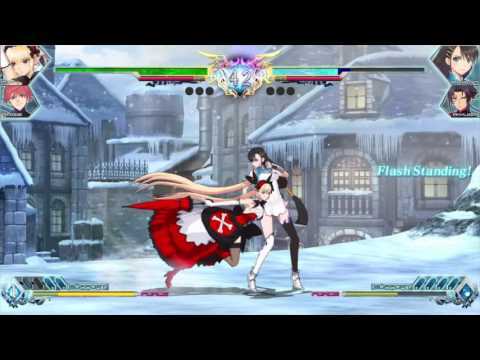 Blade Arcus from Shining is one of the best games to pick up if your interested in learning or teaching someone how to play a traditional 2D anime fighter. The simple mechanics and beautiful visuals are enough to keep someone enticed long enough to feel adequately comfortable to move onto more popular and complex fighters. 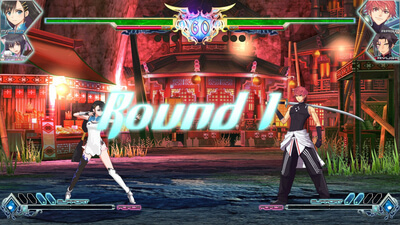 Blade Arcus from Shining: Battle Arena has beautiful art design and a number of difficulty options, but the limited fighting styles result in a lack of any real depth. Blade Arcus from Shining: Battle Arena is a decent offering in the way of fringe fighting games. 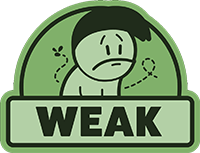 Granted, it's not quite in the realm of "poverty" (less popular games with robust system mechanics and fun gameplay), it still offers a good time to anyone looking for some variety in their fighters. Ultimately, though, a severe lack of content combined with a $30 price point makes Blade Arcus hard to recommend to anyone besides big time fighting​ game enthusiasts and fans of the Shining series.